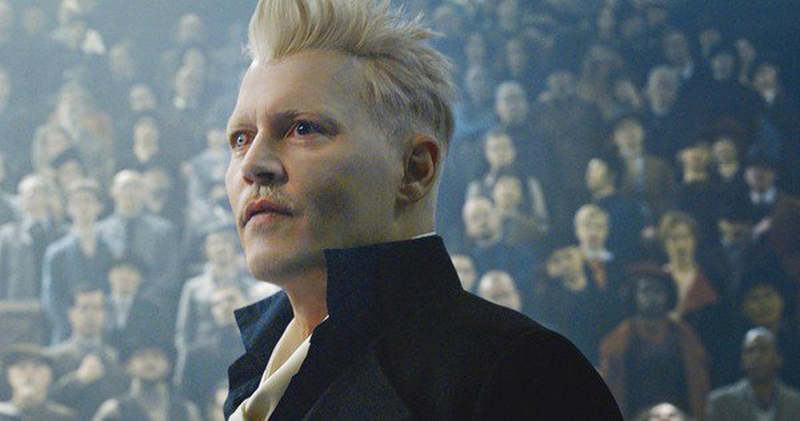 Hi, I'm doing a costume for next year where I'm dressing up as the Gellert Grindlewald. He's got some strange eyes, very Bowie inspired, one looks white and the other looks either blue or hazel which i'm guessing goes darker combined with his natural eye colour. Now I've worn contact before but never theatrical ones. I've contacted my optician and waiting to hear from them about them but does anyone know a good reputable place to get theatrical contacts? Thanks Reuben, agree they look awesome but they hide their prices so probably a little expensive like you say. I also contact my optician and they suggested crazy lenses by colourvue which they can fit for me and also check the breathe-ablilty of when i wear them for about $70. Again, these types of lenses are going to be on the expensive side. That said, never take any chances with your eyes. Anyone working in this industry has heard countless horror stories of people getting cheap lenses for a production (or halloween) and doing some kind of damage.